What exactly is this tongue-twisting Bija Cica? Say it 10 times, I challenge you. This skincare product targeted to soothe irritation and troubled skin has become a cult favourite for many and there are good reasons why. 1. Nicknamed the “Eraser Balm"
As a natural 'eraser balm', this range has been specially formulated to strengthen our skin's natural defense and can possibly be our one-stop solution to remove spots and acne scars. Here's a look at how much this helped Shreya. Formulated with Jeju Nutmeg Oil, the anti-bacterial and anti-inflammation properties will help relieve acne-related conditions such as scars and marks. It acts as a defense to prevent further breakouts. It helps soothe skin redness and sensitivity. You know a product would be gentle enough for use on sensitive skin when it's made up of 90% natural ingredients. Think about how the Koreans get their bouncy and glowy skin. This is it! 3. Key ingredient in this product is "Centella Asiatica 4X". Let's not dwell on science. All you need to know is that this key ingredient basically heals damaged skin. That's what makes it so effective in reducing scar appearance and healing post-acne skin. 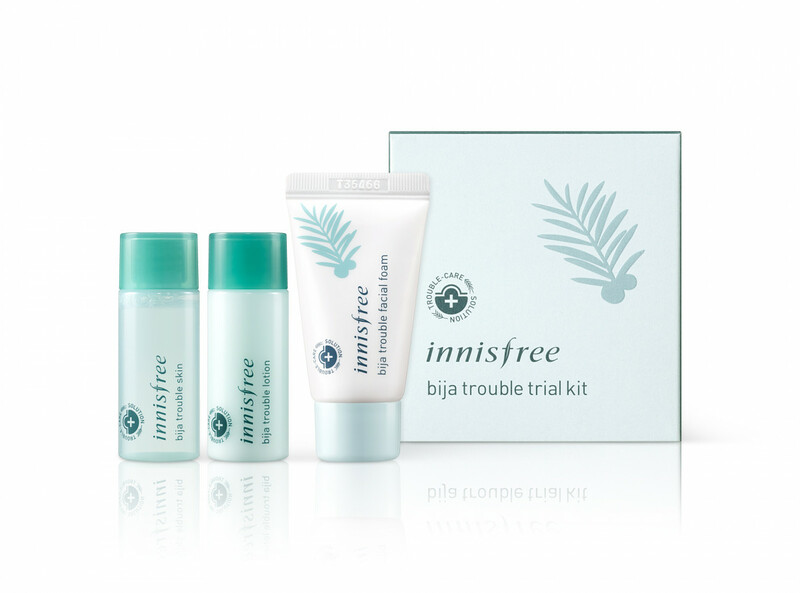 Besides the Bija Cica "eraser balm", Innisfree has also come up with a Bija Cica Gel that can give your skin the extra help it needs. You can now choose between Bija Cica Balm and Bija Cica Gel. The difference is primarily the texture. There's no better time than now to act and try this product because Innisfree is having a promotion. This promotion might be the best one yet! If you are wondering if this Bija Cica is really effective, take this chance to try it out. 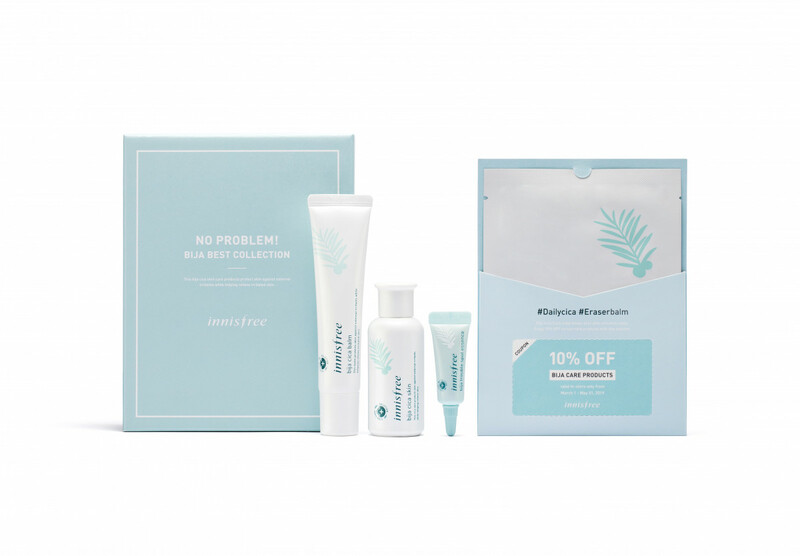 Promo 2: Buy Either Bija Cica Balm or Bija Cica Gel And Get Bija Trouble Trio Kit Free! For some, this bija cica range has become a part of their morning routine that they can't live without. Don't say we bojio. Share this promo with your friends!